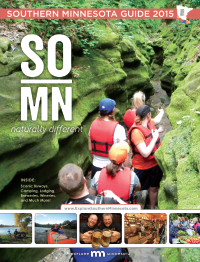 In June 2002 we published the first acclaimed ITINERARIES MINNESOTA Group Travel Magazine. It grew from a simple concept into a unique group travel publication with a loyal readership of tour operators, bank club directors and group leaders. 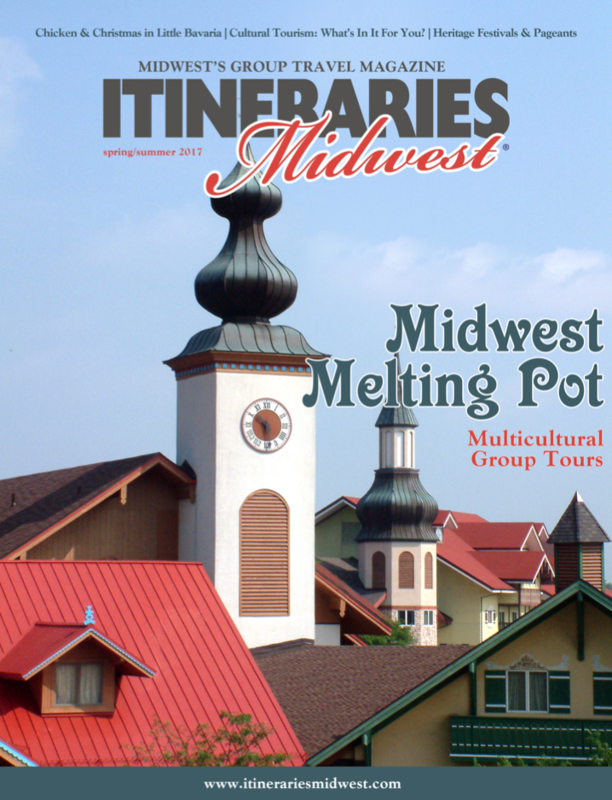 As of Spring 2009 it will have grown into ITINERARIES MIDWEST Group Travel Magazine. Our success has come from providing unexpected travel ideas to planners, building productive partnerships with suppliers, and working to fulfill the group travel needs of all involved. 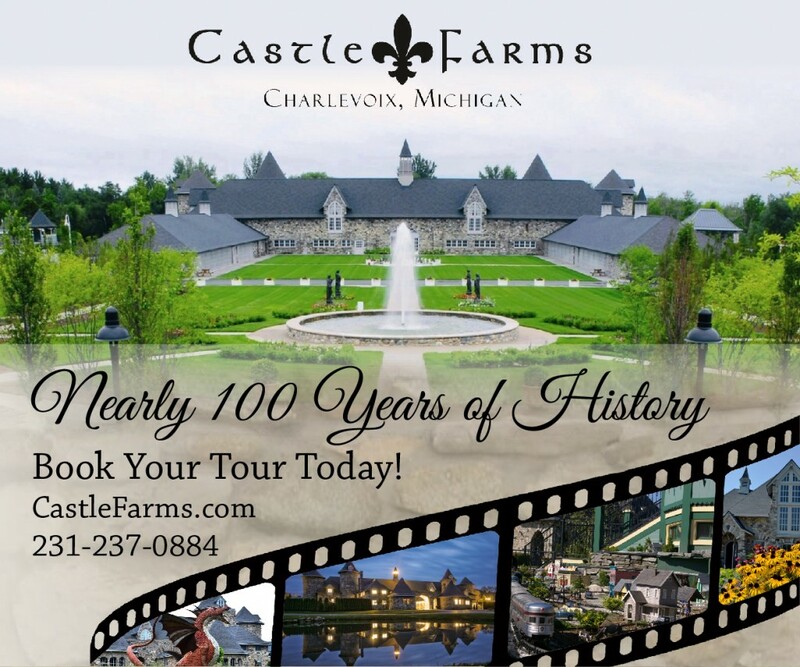 Because of our vision for group travel and partnerships with group-friendly suppliers in providing creative and unique midwestern travel itineraries, we are confident that group travel throughout the upper Midwest and central Canada will grow significantly. And that you and your business, too, will benefit. This free field trip resource directory is published in both print & on the web in a digital magazine format with convenient web-links! This publication is sent to educational groups, girl & boy scouts, home schools, leisure travelers, community education, church groups and others, both young and old, who are looking for field trips. Our mission is to provide groups with memorable experiences. Let’s spread the word on group-friendly destinations! 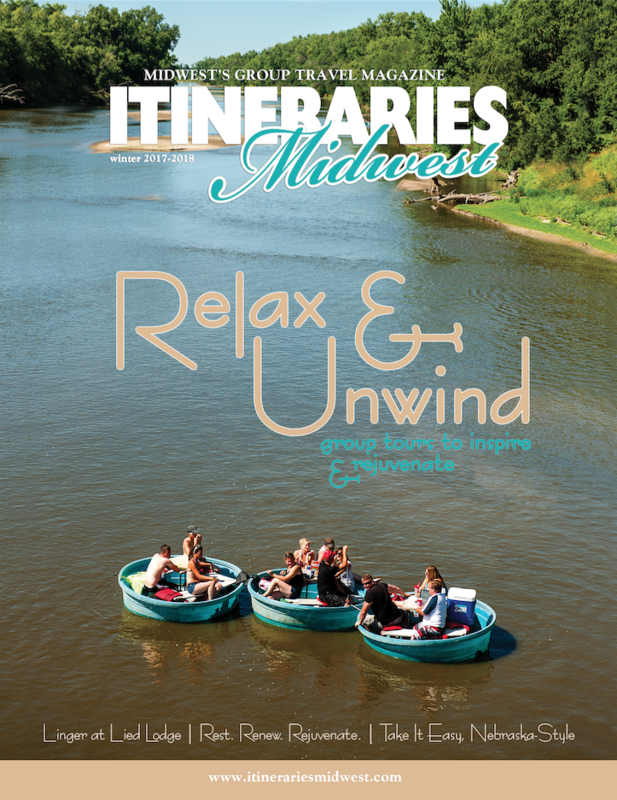 This free Minnesota travel resource directory is published in both print & on the web in our unique digital magazine format with convenient hotlinks for every website! For the active adult & smaller group markets (from empty nest couples to reunions, gatherings, friends & family groups, etc.) via newspaper insertions, plus distributed at shows & special gatherings (such as RV rallies). 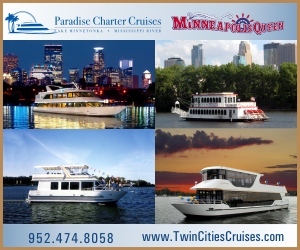 Don’t wait to arrive before you plan your Minnesota visit! Additional Travel Companions are distributed to student & youth planners too! 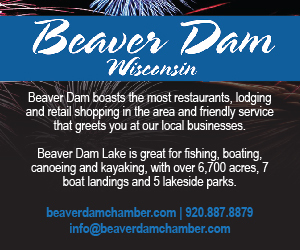 A visitors guide dedicated to promoting quality travel experiences throughout southern Minnesota, including historic attractions, heritage sites, performance arts, pageants and theaters, unique shopping experiences, recreational activities on the lakes and rivers, biking, hiking and camping – and year-round festivals and events. The Minnesota River Valley Scenic Byway was fully designated in 1996 by Minnesota State Scenic Byway Commission. The byway was nominated by many groups and individuals including: Western Minnesota Prairie Waters Tourism Coalition Minnesota River Valley Task Force Region 9 Development Commission Upper Minnesota Valley Regional Development Commission The affected counties, cities, townships, and state agencies along the byway.